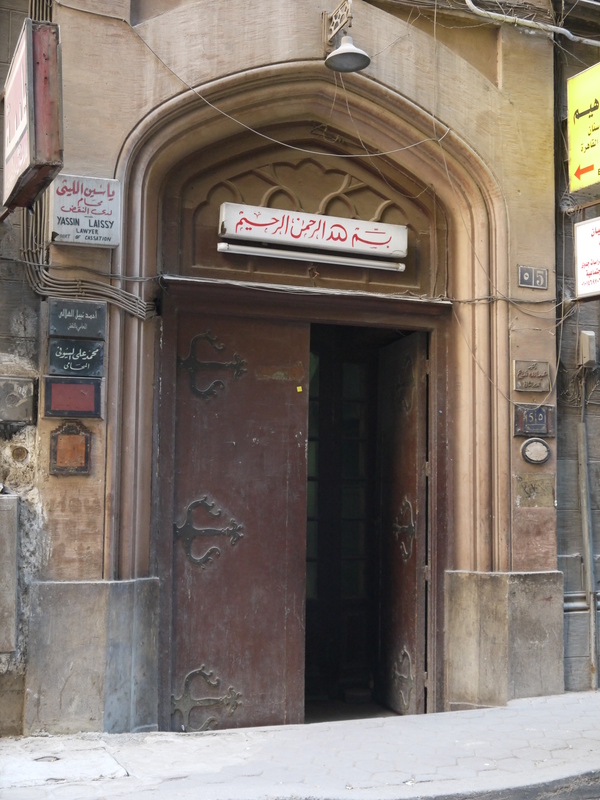 View of front door to Sharqiyat on Muhammed Sidqi St.
A name frequently brought up by writers, publishers, and critics alike, Sharqiyat is known for having published some of the most notable writers of the “90s generation.” Sharqiyat was one of the first publishers to work outside the model of state-subsidized publishing and sought to establish a European-style publishing house for Egyptian writers and poets. It offered its writers official contracts, an advance, and royalties, and opening up a broader field in which to publish their creative works. Sharqiyat attracted attention for its partnership with the French Institute which resulted in the translation of a number of titles from the French (authors such as Genet, Proust, Stendhal, Annie Ernaux). Sharqiyat also at that time held pre-publication workshops where writers would review work together and had a series called “Sharqiyat lil Gamiya” (Sharqiyat for Everyone) which sought to counter the claim that privately published books were too expensive for many readers by making literature available for a modest price. Some of the writers published by the house include Adel Asmat, Mustafa Zikri, Alaa Khaled, Miral al-Tahawy, and Mohamed al-Bissati. Works by Sabry Hafez, Abdelfattah Kilito, and Tzvetan Todorov are included among its critical publications. Sharqiyat still steadily puts out titles which unfortunately aren’t always the easiest to find in the local bookstores (although they seem to have strong distribution abroad and have been seen in bookstores in Morocco and Lebanon, for example). 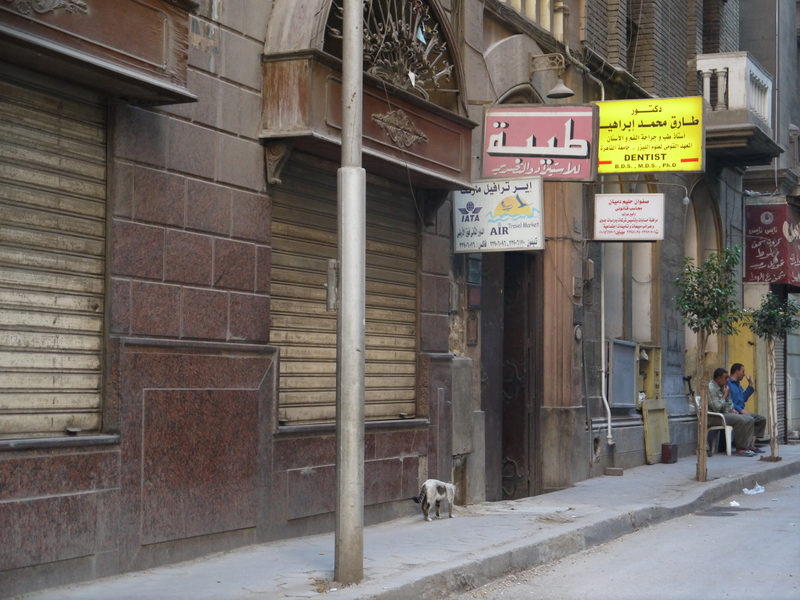 After calling to make sure they’re open, the best bet is to visit the house’s main office and small bookstore at their location on 5 Muhammad Sidqi St. off Huda Shaarawi St. There you can browse the walls – and sometimes piles – of books lining the small reception area. Often founder and owner Hosny Soliman is there and will happily chat with you (in Arabic) about titles and genres you’re looking for.